Shiso Soy Sauces are the best artisanal soy sauces available, brewed using traditional methods, with no additives, flavorings or artificial ingredients. Two different styles of soy sauce, whole bean Marudai and traditional Koikuchi, are available. Our soy sauces are hand crafted from quality ingredients in a brewery in Shimane prefecture on the main island of Japan. The brewery is more than a century old and has been owned and operated by the same family for six generations. 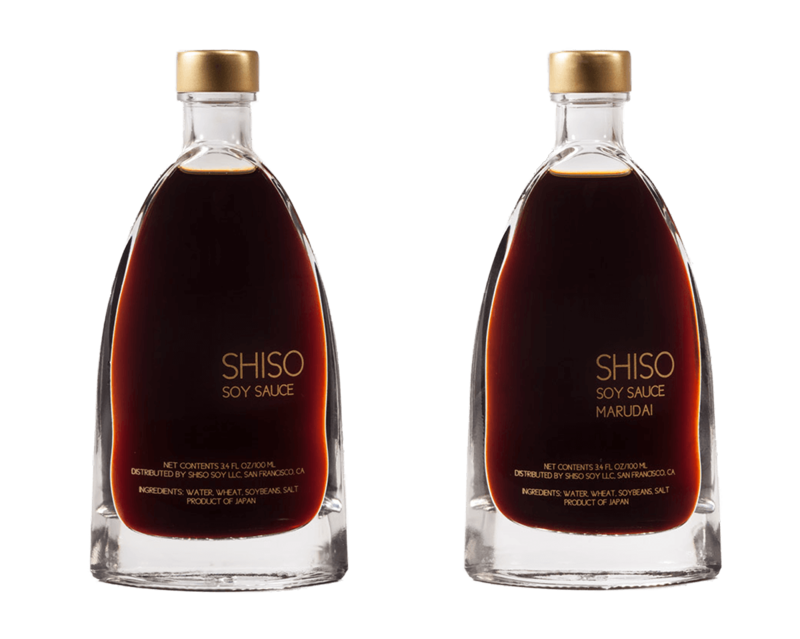 Our Premium soy sauces will compliment and improve your sushi dining experience.